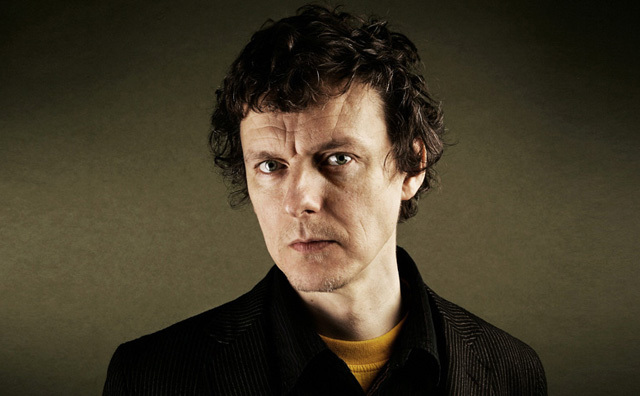 Michel Gondry ("External Sunshine of the Spotless Mind", "Block Party") is the first guest on this episode of Filmwax Radio. Michel has a new animated documentary, "Is the Man Who Is Tall Happy? ", a conversation with the MIT professor, philosopher, linguist, anti-war activist and political firebrand Noam Chomsky. Through complex, lively conversations with Chomsky and brilliant illustrations by Gondry himself, the film reveals the life and work of the father of modern linguistics while also exploring his theories on the emergence of language. The result is not only a dazzling, vital portrait of one of the foremost thinkers of modern times, but also a beautifully animated work of art. The film is currently in theaters and available on iTunes. In the second segment of the show, filmmaker (and former publicist) Jessica Edwards comes on to discuss the new book she's published through her production company, Film First. The book is called "Tell Me Something", a collection of advice from various professional documentary filmmakers including such luminaries as Errol Morris, Barbara Kopple, Martin Scorsese, Al Maysles, and a host of others. "Tell Me Something" is currently available for order on Amazon and will make a great stocking stuffer for any documentary fan. Another great holiday gift is a new DVD box set, "ESPN Films Presents 30 for 30 Season II/Volume 1". It's currently available for order.